Random Pics. And Cute Ones, Too. Exactly what the topic title says, people. 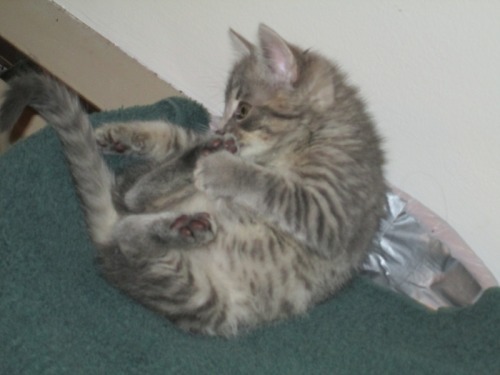 Cute/Random Pictures go here. 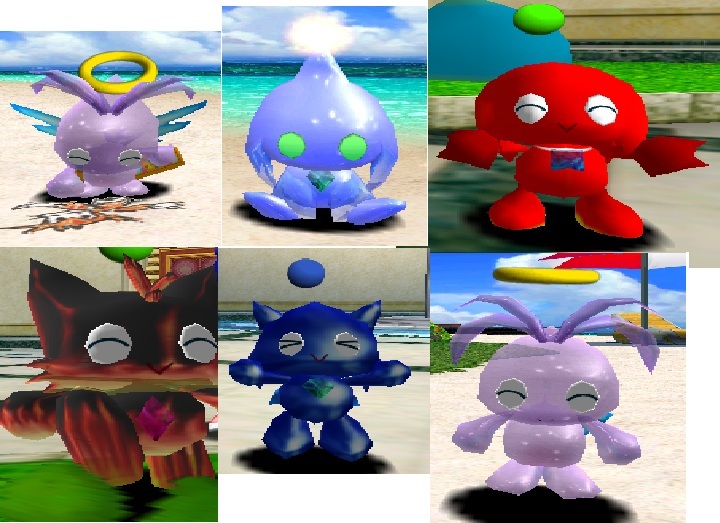 ...For now, have a poorly edited Chao Collage I put together and will hopefully improve on. Re: Random Pics. And Cute Ones, Too. ...And here's one for Homestuck fans, yup!